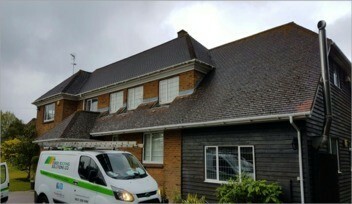 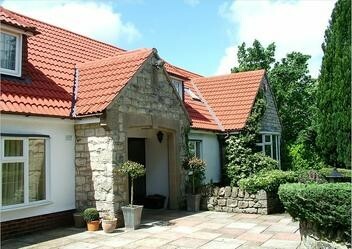 If you live in the Wiltshire area and are in need of a professional roof cleaning service then help is at hand. 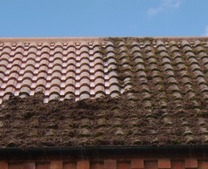 Due to the damp climate in the UK homes in Trowbridge and Chippenham suffer from moss, algae and lichen on their roofs. 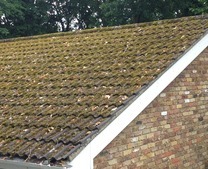 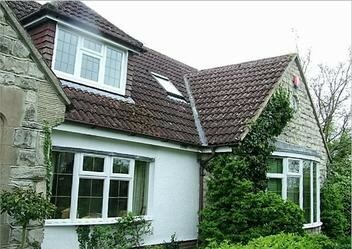 General neglect over the years leaves roof tiles brittle and covered in fungi growth. 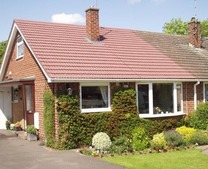 We have a number of roof cleaning contractors based near Swindon and Salisbury in Wiltshire, who will gladly visit your premises at an arranged time and inspect your roof. 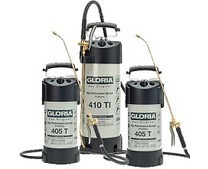 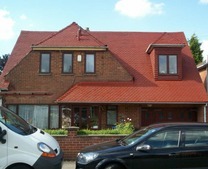 This will enable them to provide you with an accurate and FREE quotation. 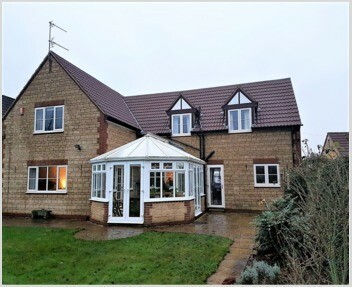 Each contractor is trained in roof cleaning, moss removal and the correct application of sealants, to ensure that each job is completed to the highest standard leaving the customer pleased with the final result. 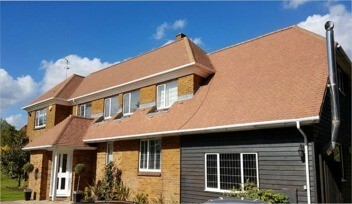 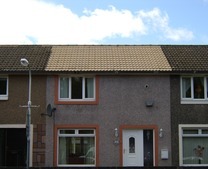 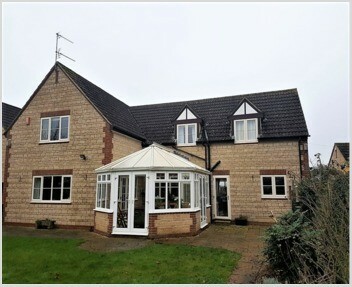 To the right, you can view the 5 step roof cleaning process that our contractors follow. 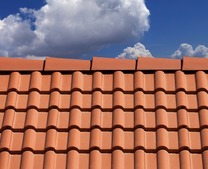 After the initial assessment, the deep cleaning process will begin, this will remove any moss and dirt that is on your roof tiles and during this process, our contractors will take the time to give attention to any cracked tiles by replacing them. 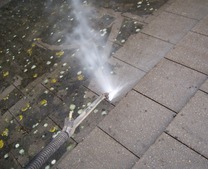 At this point an eco-friendly moss remover will be applied to the surface, eradicating any remaining spores that are present in the tiles. 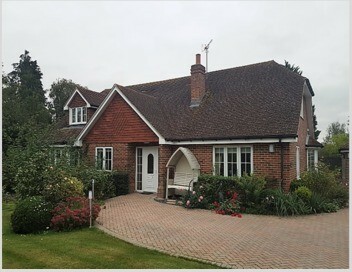 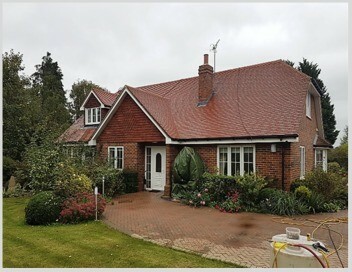 While Climashield™ offers a number of colours that can be applied when coating, we understand that some customers still wish to keep the natural look of their roof. 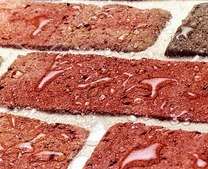 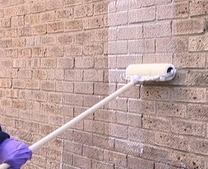 With this in mind, a clear impregnating sealer can be applied to the surface instead, this product offers the same benefits as the coloured variant but allows you to keep the original colour of your tiles. 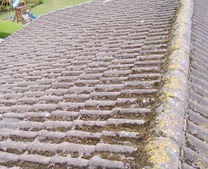 For a FREE no obligation quotation for roof cleaning and sealing in the Wiltshire area and other surrounding towns such as Malmesbury, Swindon, Castle Combe and Chippenham, please call 0800 849 9498 or complete our online enquiry form.